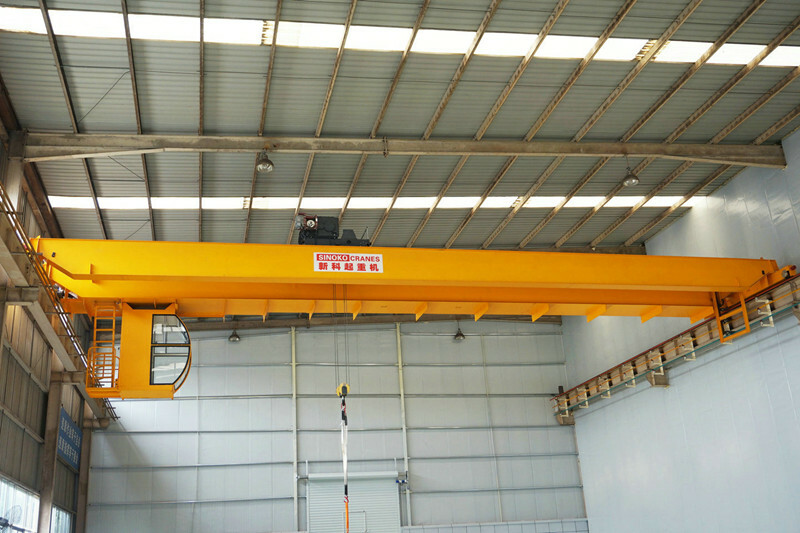 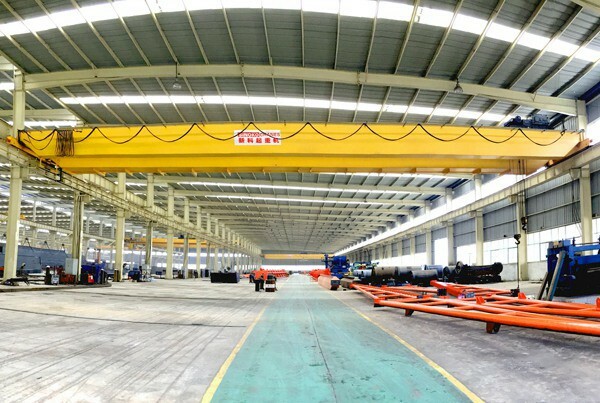 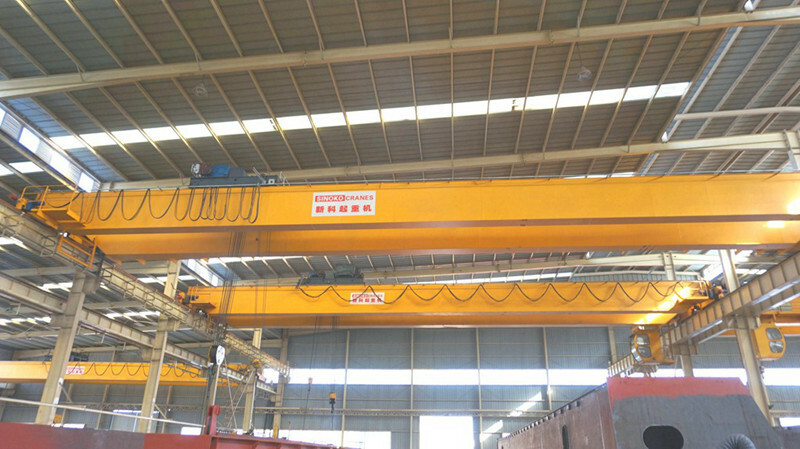 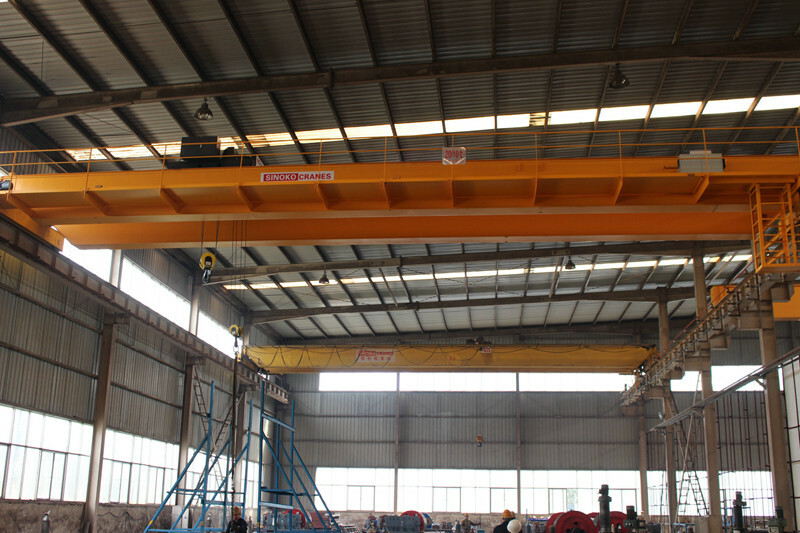 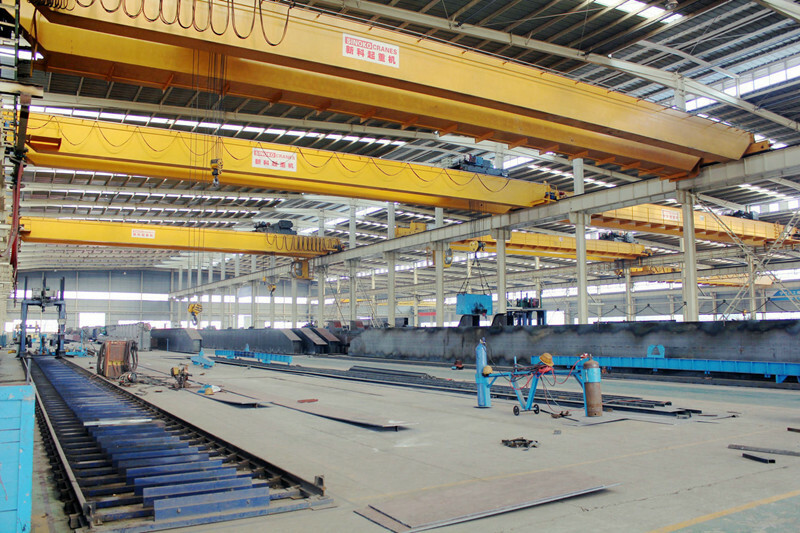 European Standard 20 ton EOT Crane has a wide range application in warehousing logistics, precision machining, metal manufacturing, wind power, automobile manufacturing, rail transportation, and construction machinery. 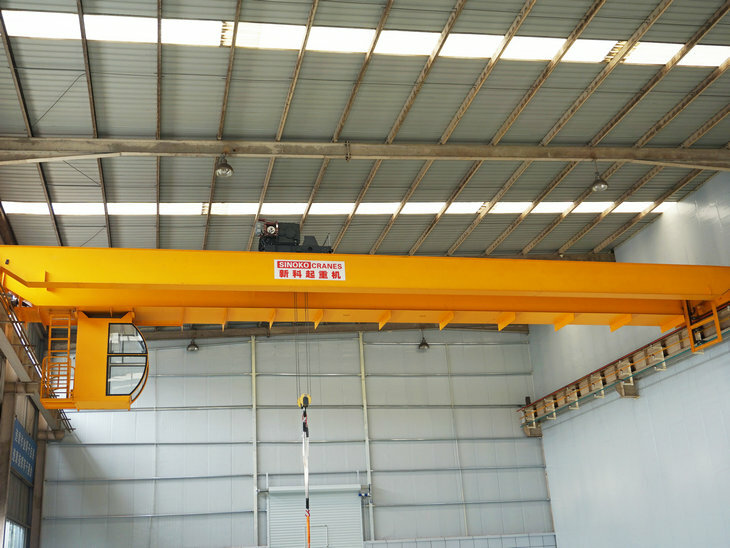 SINOKO European Standard 20 ton EOT Crane are compact in design, light in weight and small in wheel pressure, allowing customers to save considerable investment and greatly improve the effective working space. 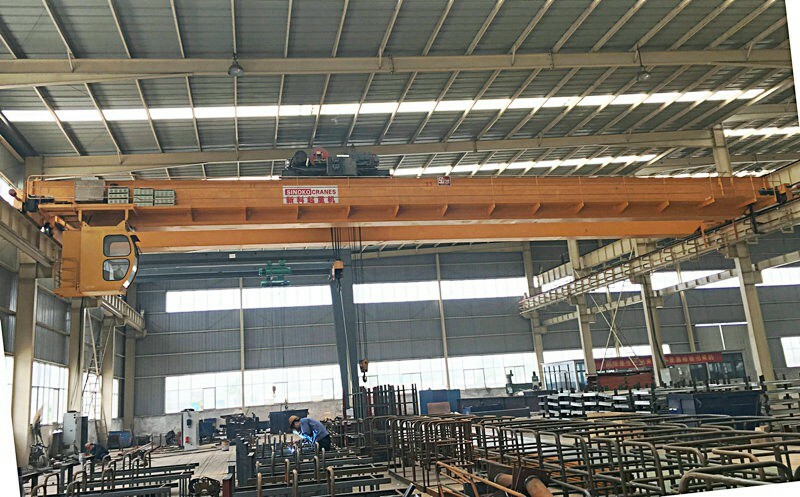 SINOKO European Standard 20 ton EOT Crane is not only safe and reliable, but also ergonomically designed, easy to operate, and making material transportation more convenient and efficient. 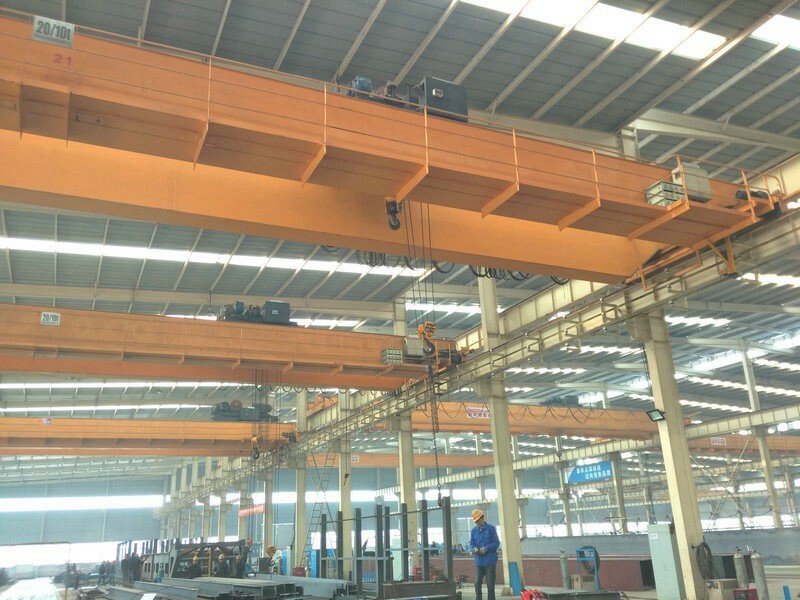 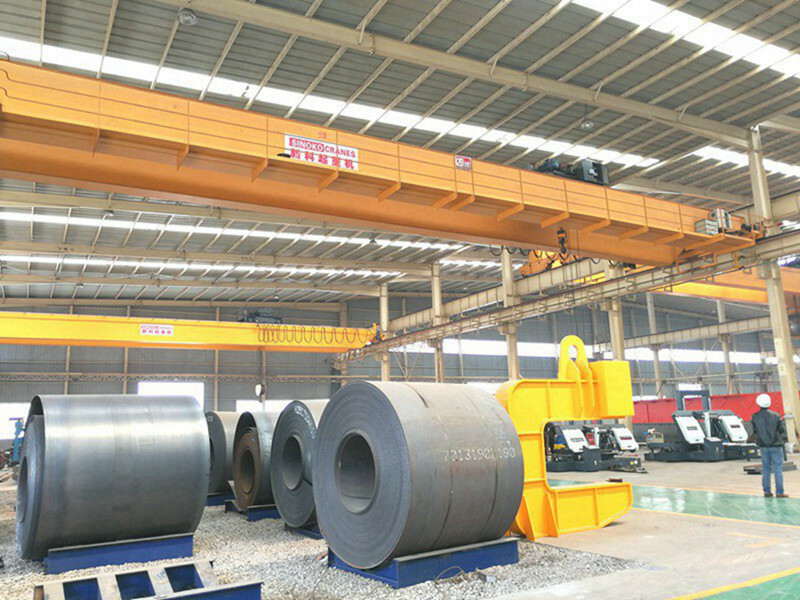 There are many options for customers to choose from, such as lifting frequency, main and auxiliary hooks, remote control, etc., to meet the needs of various working conditions or logistics. 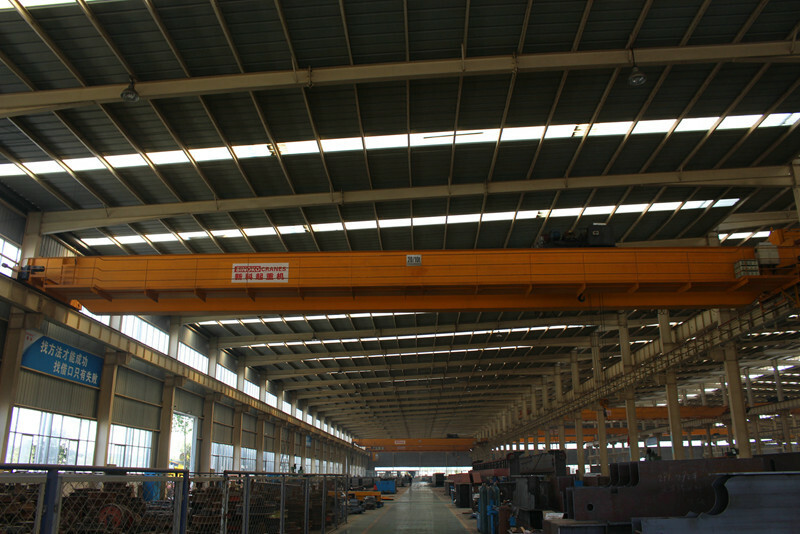 Flat cable with good flexibility.